A coast guard officer mounts a female film director’s shoulder in Oura Bay, where preparation work for construction of a new U.S. base was being carried out on January 20. 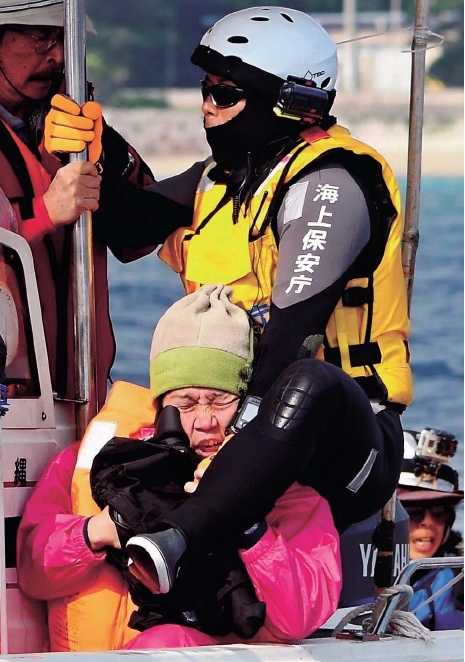 Excessive security measures by Japan Coast Guard officers are attracting strong criticism from people. The Governor will convey to the ambassador the will of the majority of Okinawan people, which is to refuse construction of a new U.S. base at Henoko, Nago, where the governments of Japan and the United States plan to move U.S. Marine Corps Air Station Futenma from Ginowan. Onaga will ask the ambassador to review the relocation plan. 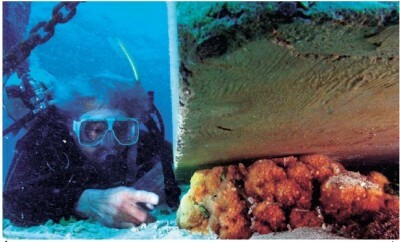 A Porites community spreading like a forest in Oura Bay was photographed in April 2013. 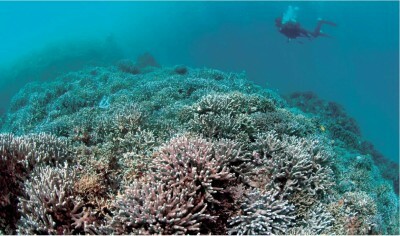 According to documents relating to the environmental impact assessment issued by Okinawa Defense Bureau in April 2009, a massive community of the coral was found there, stretching about 100 meters in length. 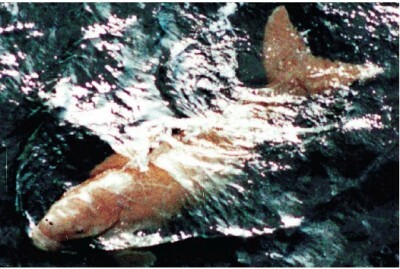 A dugong was confirmed to be living in Oura Bay in 2001. The Dugong was designated a national natural monument in 1972. It is designated as one of the most endangered class IA species on the mammalian Red List of the Ministry of the Environment.